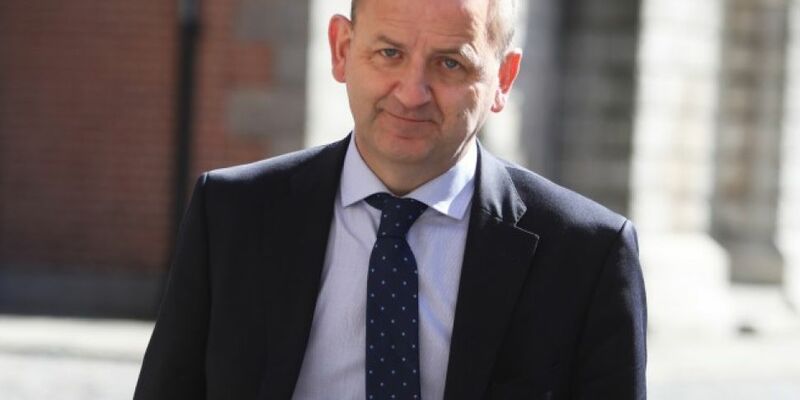 The Minister for Justice has apologised to Garda whistleblower Sergeant Maurice McCabe. McCabe was vindicated following the publication of the Charleton Report last week which described him as a genuine person who at all times had the interests of the people of Ireland uppermost in his mind. Minister Charlie Flanagan said Sergeant McCabe deserves an apology for what he and his family have had to endure over the last decade. Garda Commissioner Drew Harris has also been in touch with Sgt McCabe. Minister Flanagan said he has been in touch with Maurice McCabe since the Charelton Report was published and said sorry on behalf of the state for the manner in which he was treated. The Justice Minister also said he plans to reiterate the apology in person.